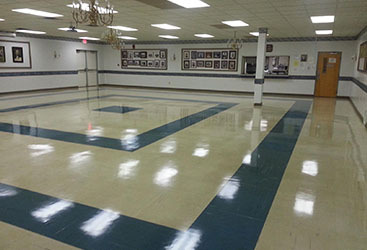 Your premier Softwash provider for the Vineland area. 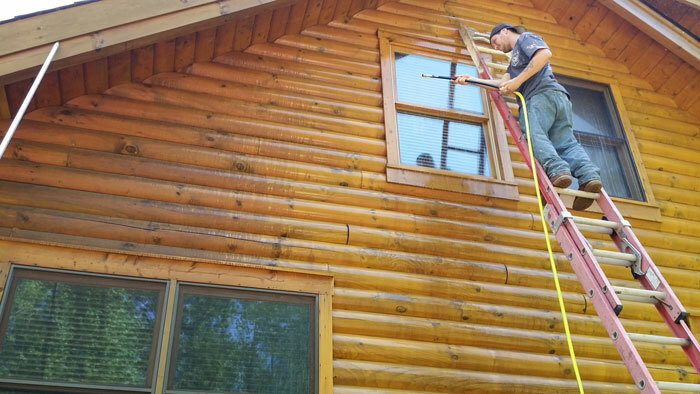 It is very important to keep your home’s exterior clean. When you hire someone for this it is important that it is going to last. 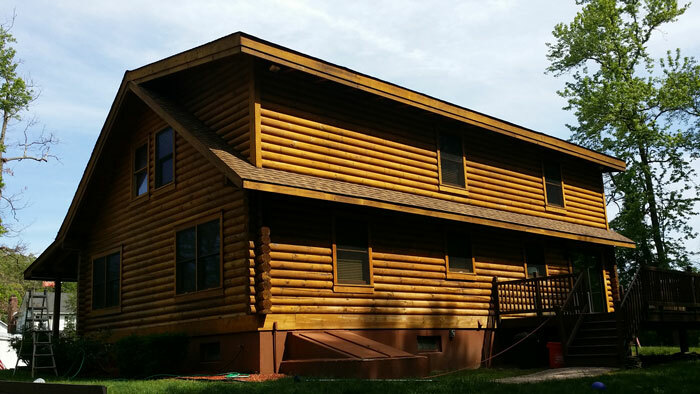 Our Softwashing system makes sure that no water, mildew, mold or dirt is just being pushed under the siding. There’s no damage to your home and our advanced pressure-less washing system is effective and thorough which saves you a lot of money in the long run. 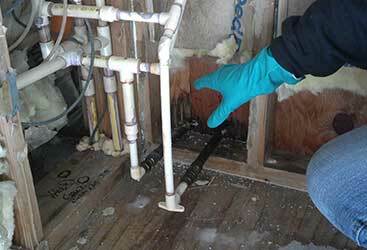 This is the processes of removing surface material from the exterior of a surface or home. It will break down and push away unwanted materials from your property with a heavy amount of pressure. The extent of the powerwashing can sometimes become damaging and dangerous to the untrained user. It is better to hire a professional to perform your power washing. 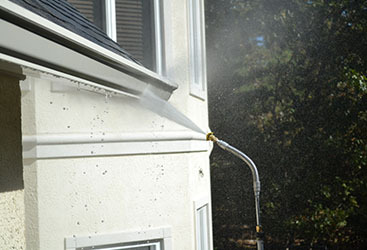 It is recommended that power washing is used for hard surfaces like patios, sidewalks, fences, decks and driveways. These are the areas that often need that extra force. 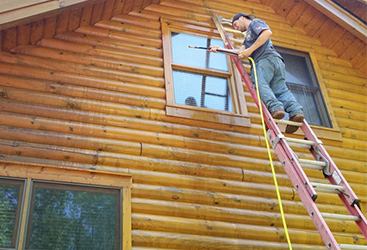 Power washing is also needed for some painting preparation work like to blow off loose paint and heavy growth. 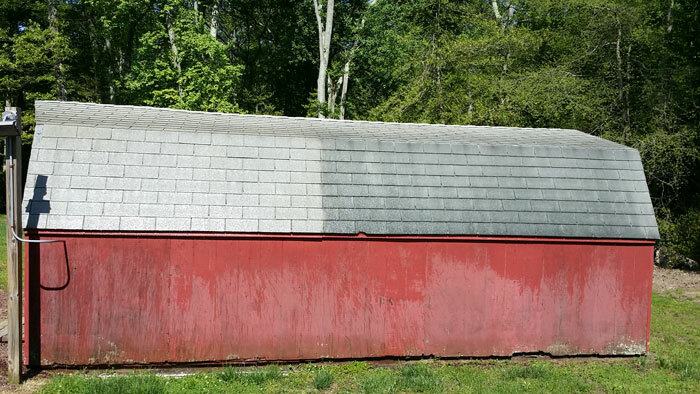 This is completely different than pressure washing because it uses eco-friendly and environmentally safe chemical solutions to clean the exterior of your home, not pressure. These eco-friendly solutions won’t harm your plants and will much more effectively clean your building. They are applied with low pressure not much more than a garden hose and allowed to sit on the surface, think of it as an outdoor extermination… this makes sense considering much of what we are cleaning off is mold and mildew (living organisms). 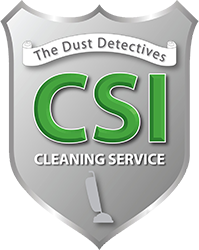 After the soft washing is done an antifungal residue is left behind and it stands up to harsh, outdoor elements to keep working to prevent future growth for 12-18 months. It is recommended that you hire a professional for this service as well. 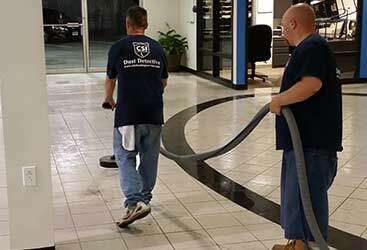 It may not use as high of pressure, but the use of the wrong chemicals or wrong mixture ratios can be hazardous or less effective so always hire a pro soft wash provider.